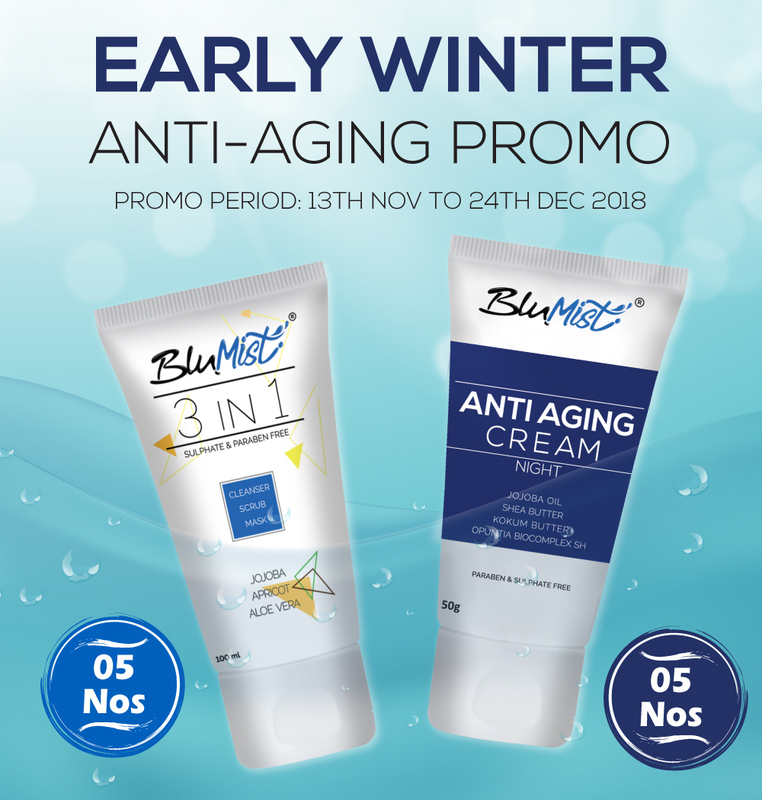 1) I am voluntarily registering myself as a distributor of Blulife Marketing Pvt Ltd hereinafter referred to as the principal and there was no inducement to join or participate as Distributor. 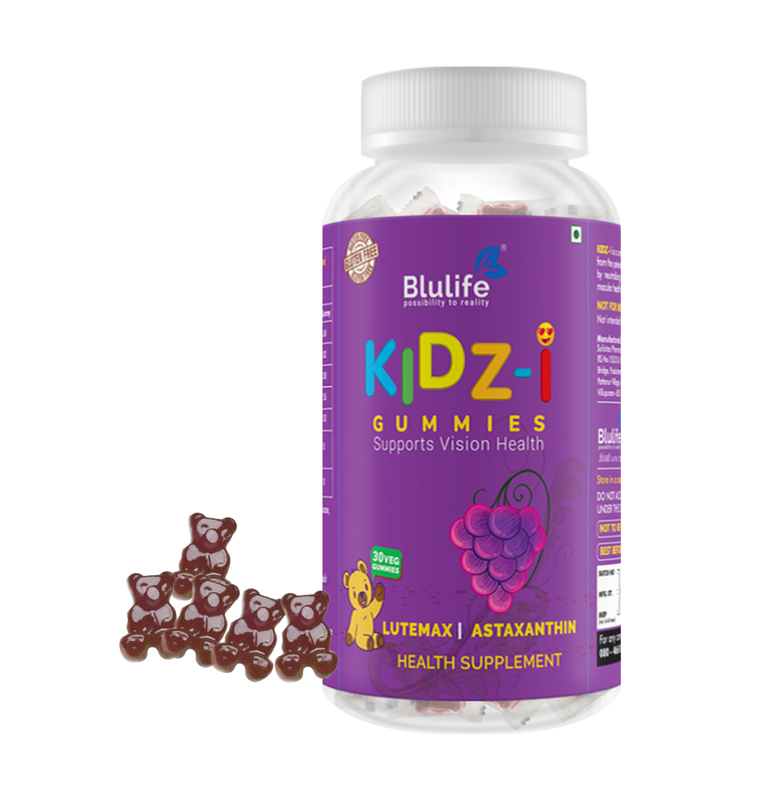 2) I have read and understood the code of ethics to be complied by Blulife Distributor. 3) I understand that I will be acting as Independent operators and not employee/agent of the principal and shall keep the principal fully indemnified in respect of all my acts and omission. 4) I understand the marketing plan and undertake to adhere to it. 5) I understand the Prohibited conduct and undertake not to breach the same. 6) I have not paid any deposit to the principal with promise to return in cash/kind/service with or without benefit in form of interest/bonus/profit. 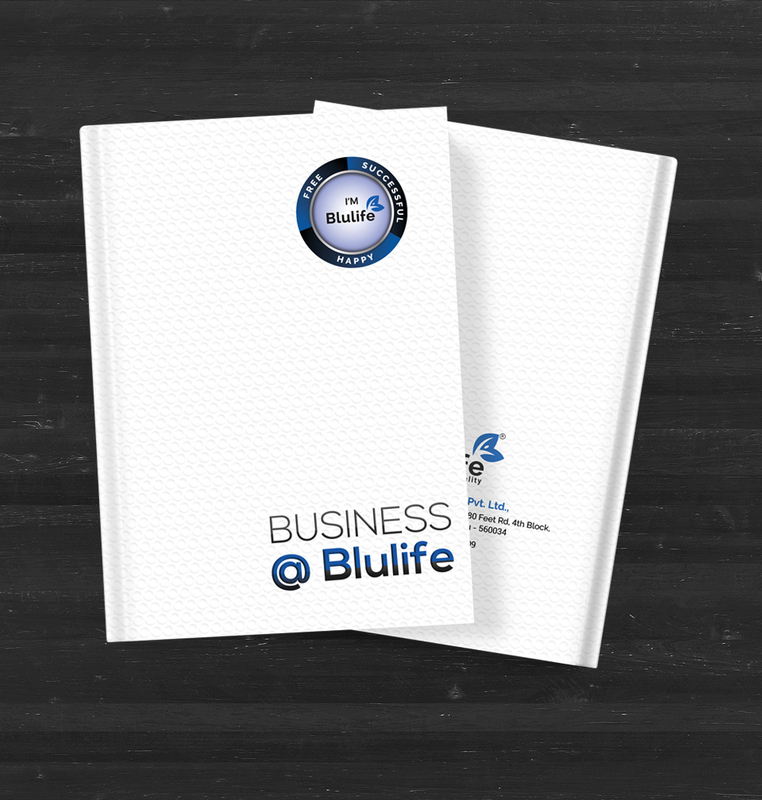 I have clearly understood the Blulife product details and the compensation plan. I am willingly registering myself as a Blulife distributor. मैंने स्पष्ट रूप से ब्लूलाइफ उत्पाद विवरण और मुआवजे की योजना को समझ लिया है। मैं स्वेच्छा से खुद को ब्लूलाइफ वितरक के रूप में पंजीकृत कर रहा हूं। আমি ব্লুলাইফ বিসনেস প্রোডাক্ট এবং প্ল্যান ভালোভাবে বুঝতে পেরেছি . আমি নিজে ব্লুলাইফ বিসনেস এই নিযুক্ত করতে ইচ্ছুক ब्लू लाइफ उत्पादन तपशील आणि व्यवसायाची योजना मला स्पष्टपणे समजली आहे. मी स्वतःला ब्लू लाइफ वितरक म्हणून स्विकारत आहे ബ്ലൂലൈഫ് ഉൽപ്പന്ന വിശദാംശങ്ങളും ബിസിനസ് പ്ലാനും വ്യക്തമായി മനസ്സിലാക്കിയിട്ടുണ്ട്. ഞാൻ ബ്ലൂലൈഫ് വിതരണക്കാരനായിട്ടാണ് സ്വയം എന്നെത്തന്നെ രജിസ്റ്റർ ചെയ്യുന്നത്. నేను స్పష్టంగా Blulife ఉత్పత్తి వివరాలను మరియు వ్యాపార ప్రణాళికను అర్థం చేసుకున్నాను. 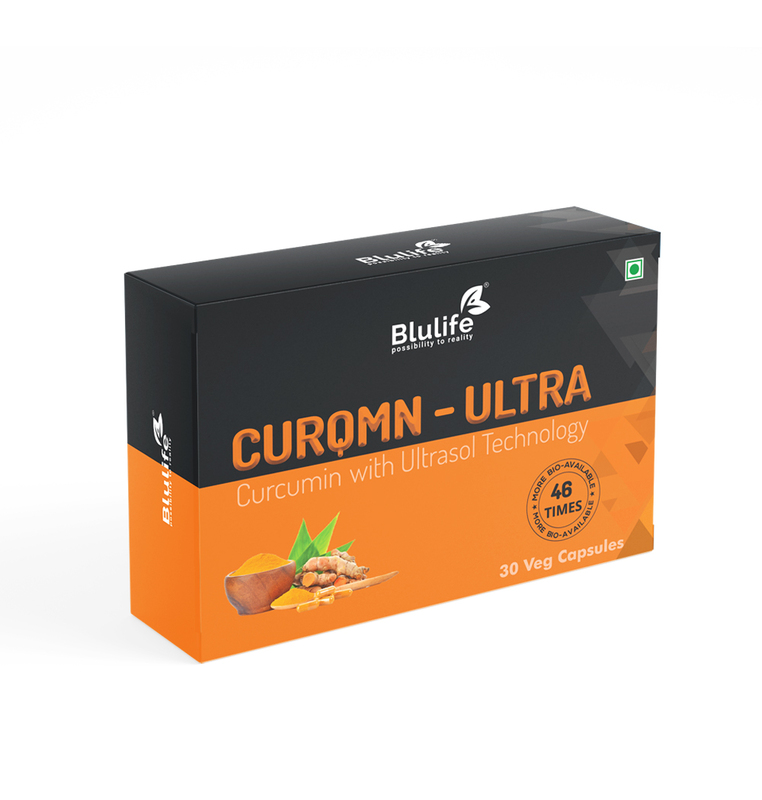 నేను ఒక Blulife పంపిణీదారుగా ఇష్టపూర్వకంగా నమోదు చేసుకుంటున్నాను. ಬ್ಲುಲೈಫ್ ಉತ್ಪನ್ನ ವಿವರಗಳು ಮತ್ತು ವ್ಯವಹಾರ ಯೋಜನೆ ನಾನು ಸ್ಪಷ್ಟವಾಗಿ ಅರ್ಥಮಾಡಿಕೊಂಡಿದ್ದೇನೆ. ನಾನು ಸ್ವಇಚ್ಛೆಯಿಂದ ನನ್ನನ್ನು ಬ್ಲುಲೈಫ್ ವಿತರಕರಾಗಿ ನೋಂದಾಯಿಸುತ್ತಿದ್ದೇನೆ. Accept Agreement and Policies & Procedures.